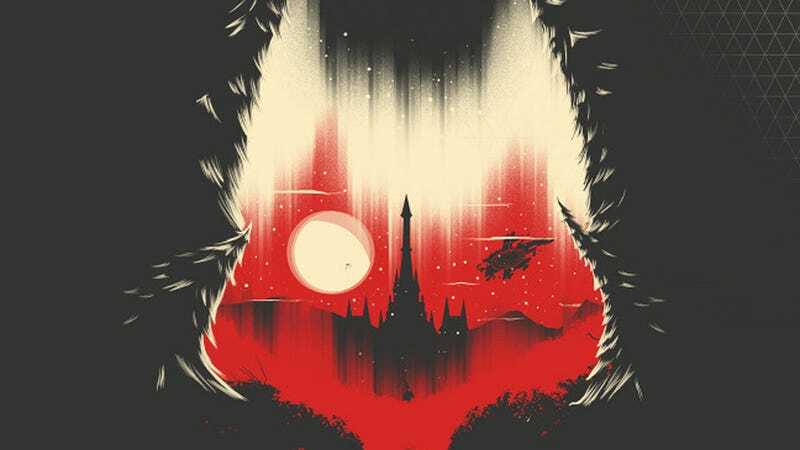 Artist Marinko Milosevski has created another trio of Legend of Zelda posters, adding A Link to the Past, Twilight Princess and Skyward Sword to the list of games that he's created designs for. That list also includes games like Metroid and Metal Gear Solid, which, like Zelda, still have not been made into awful Hollywood movies yet. Although you can argue that every Metal Gear game already is an awful action film, but that's a different discussion.